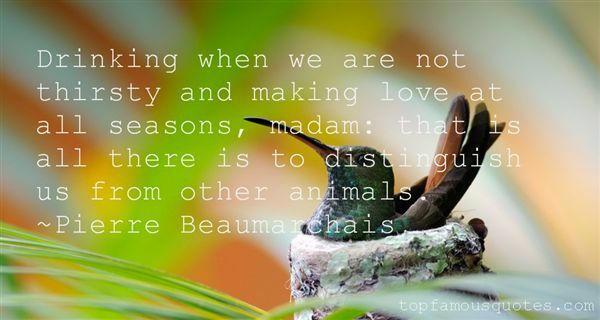 Reading and share top 8 Pierre Beaumarchais famous quotes and sayings. 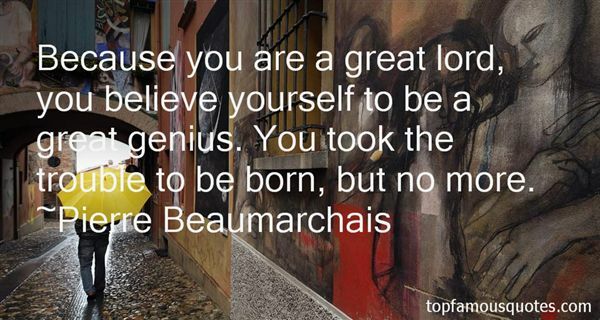 Browse top 8 most favorite famous quotes and sayings by Pierre Beaumarchais. Cows are my passion. What I have ever sighed for has been to retreat to a Swiss farm, and live entirely surrounded by cows - and china." What Did Pierre Beaumarchais Talk About?